Summer is finally here, the sun is starting to make an appearance, yay! 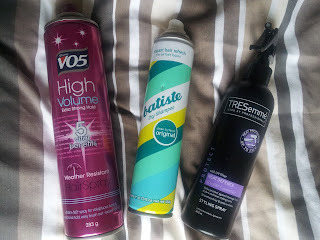 So I'm sharing with you my favourite hair products from April 2013. I am only recently getting into using products on my hair, despite many many years of blow drying, bleaching and straightening it. I am finally giving it the love and attention it deserves! 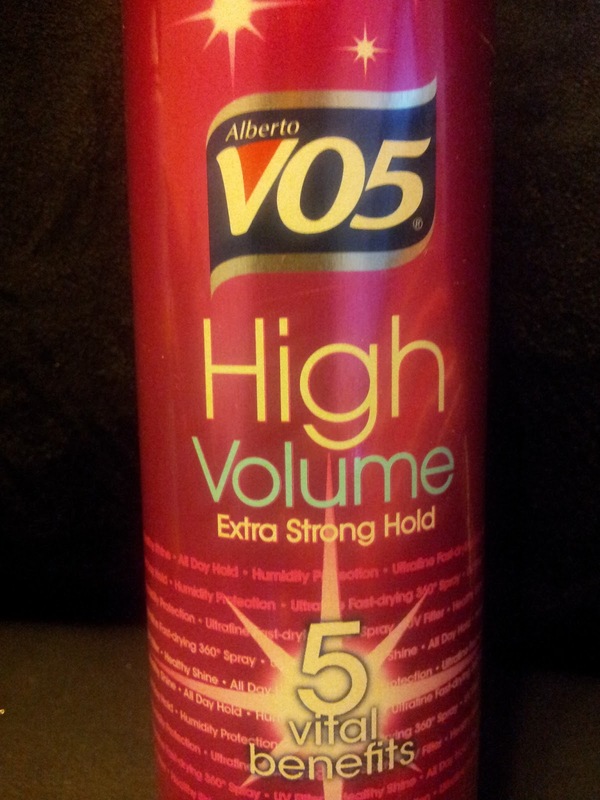 I think this hair spray is great for getting the achieved affect without being too heavy or clumpy in your hair. It holds a style in place without leaving too much product sitting on top of your hair. It also doesn't make your hair feel hard or give it that wet look. I find it allows me to create a very natural looking style that lasts. Dry Shampoo is a genius invention. It's great for a pick-me-up, when you want to re-style your hair or when your hair is looking a bit greasy. You can use it to volumise your hair to create a fuller look. At the end of a long day, you can spritz it into your hair to allow you to re-style it. As I find over-handling your hair can make it look greasy, even if it's only freshly washed that morning. And of course when you're hair is looking a bit greasy and your stuck for time, it is a great alternative. I will usually try wash my hair every other day to allow the natural oils a chance to do their job! This is a great option for that middle day. If I have time, I leave it in for a few minutes before brushing through, but if time is of the essence, I will make sure to properly distribute it through my roots using my fingers. 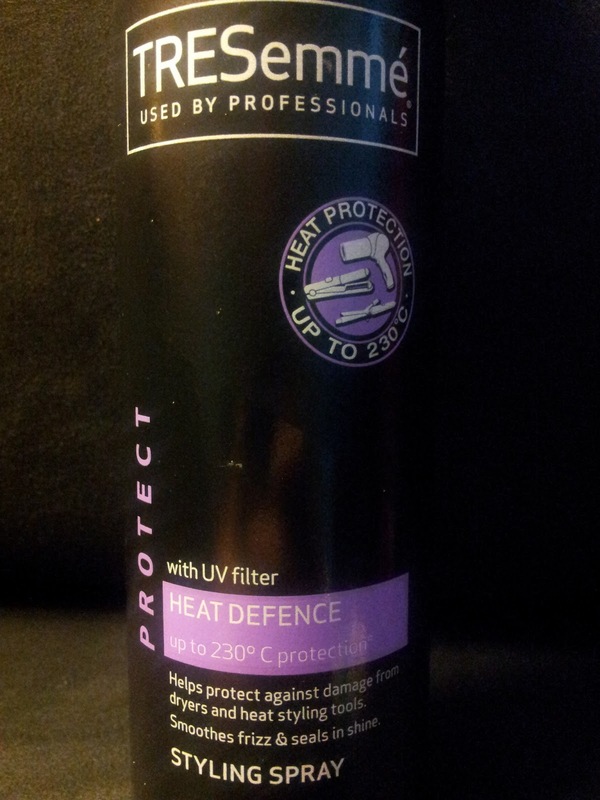 As someone who always blow drys and straightens their hair it is criminal that I have not been using a heat protection spray before now. 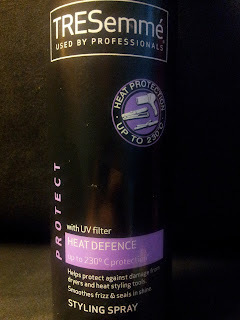 Now that I've discovered TRESemmé Heat Defence Styling Spray I won't be looking back. I find once I've used my straightener now, my hair has a much softer finish. Even after the first use I found my hair looked healthier and less damaged. The ends don't look so dried out. I would definitely recommend this for anyone who using heated tools on their hair! So what hair care products have you been using lately? Do you have any product suggestions for me? 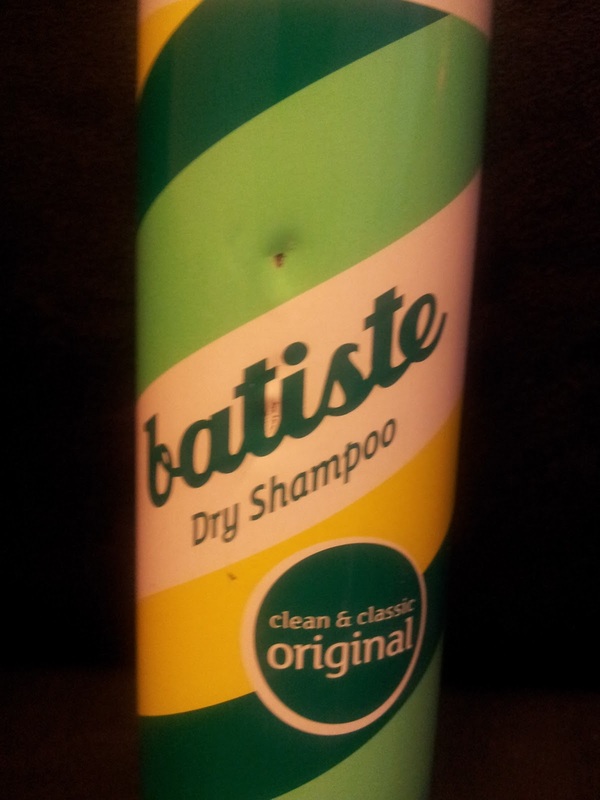 I love batiste, I never go anywhere without it!